Just wanted to pop in and say Merry Christmas, from our family to yours. I’m holding my babies a little closer today and wishing that time would slow down just a little bit. 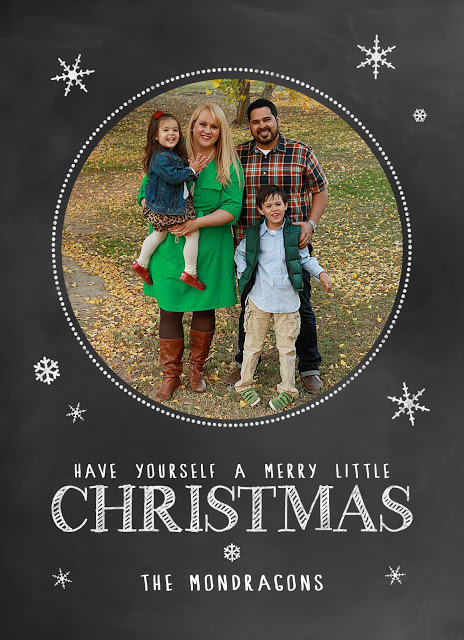 For our Christmas cards this year, I used this adorable chalkboard template from The Album Cafe via I Heart Faces. I just love the chic designs from The Album Cafe! 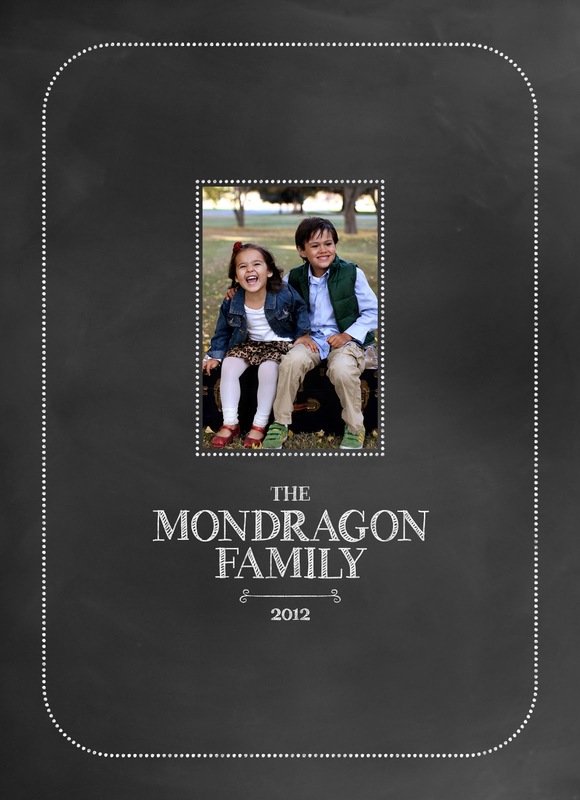 I was thrilled to find a chalkboard themed photo book on Shutterfly, and used it to create photo albums for grandparent gifts. You can take a peek below, I think it turned out super cute! Merry Merry Christmas!!! You are awesome! !